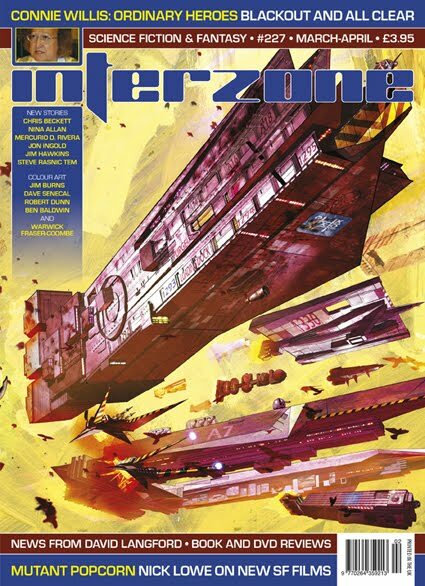 Last year all of the Interzone covers were by a single artist and the same is true this year. The added twist this time is that all of Warwick Fraser-Combs' pictures can be combined into one larger piece at the end of the year. Typically, now I have the second issue of the year I can’t find the previous magazine to put the two together. Ah well, inside to the fiction then.